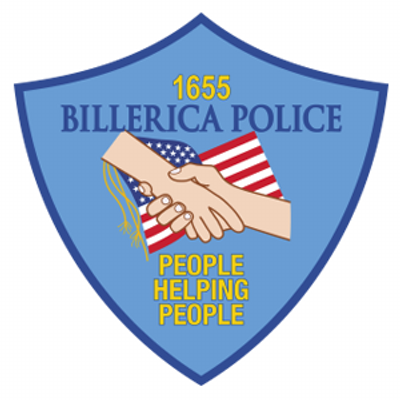 BILLERICA — Chief Daniel Rosa reports that the Billerica Police Department responded to a motor vehicle crash today on Boston Road involving a pedestrian who sustained serious injuries. Around 3:50 p.m., police received numerous 911 calls regarding a pedestrian who was struck by a motor vehicle at 800 Boston Road/Route 3A. Upon arrival to the scene, police learned that a 35-year-old woman from Chelmsford was traveling northbound on Route 3A in a 2013 GMC Acadia when she struck a 14-year-old juvenile from Billerica who was on a bicycle crossing the street in a crosswalk. The juvenile sustained serious injuries and was taken by ambulance to an area hospital. The woman was not injured and remained on scene. She was the sole occupant of the vehicle. No charges have been filed.